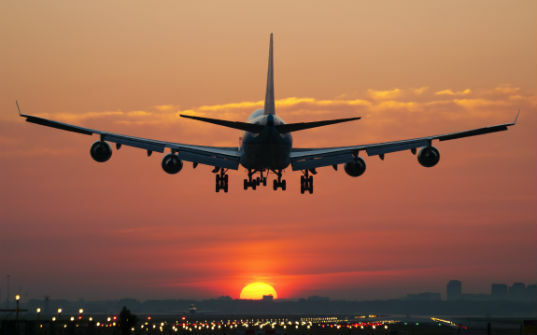 Upon arrival at the international airport, you will meet our representative and be transferred to your hotel. Later we shall proceed on a city tour of Yerevan. After breakfast, you will check out of the hotel and we shall proceed for a tour of Armenia. 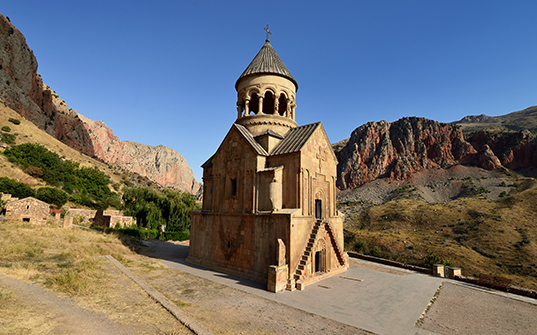 We'll visit Khor Virap and Areni. 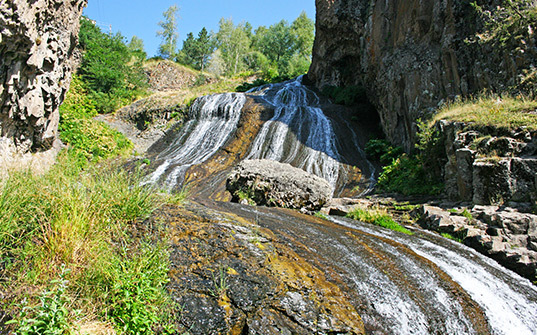 Later you will be transferred to the hotel in Jermuk. After breakfast, we shall proceed on a city tour of Jermuk. 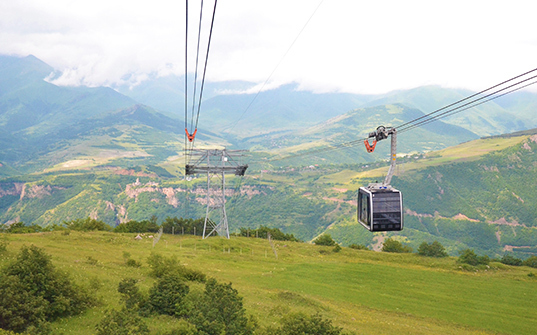 After breakfast, we shall visit the Jermuk Ropeway. Later, we shall enjoy an off-road experience. 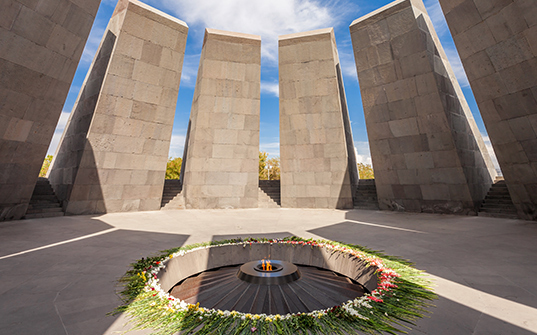 After the tour and experience, you will be transferred to Yerevan.